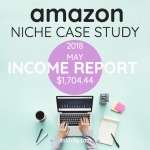 In this case study, we take a closer look at the progress and numbers for one of my amazon niche sites. I show you the real statistics, numbers, and sales. Well, I wish I had another week or two there. We had a great time on the beach and on our little adventure trips, a great family vacation. I was kind of dreading coming back, but there were a few things I was excited about and one of them was to check the stats and numbers for my Amazon case study site. Can`t believe the site has been up for 9 months already. Since I do enjoy traveling and spending time with my family and friends (who doesn`t, right). I`m always looking for ”hands off” easy to manage projects to create income for me. That`s what this case study site is based on. I submit two new posts weekly. I have created a few longer review post that I point my content too. I monetize with Amazon products. I use Twitter some but at the moment very little. YouTube is something that will be implemented more. That`s about it. 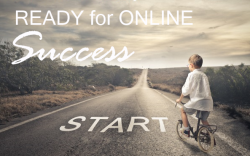 I want to see if I can, with this simple method, create an additional income stream to add to my online business. I look at this long term, and by targeting ”long tail keywords” I believe that over time this will be a highly profitable site. The numbers don`t lie, so within this case study, I will be completely transparent with my numbers and stats. Hopefully, this case study will give you a realistic view, of what it takes to create a profitable Amazon site. 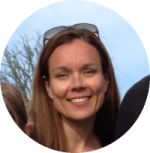 Part 2 – Who is your customer, 3-month update. Part 3 – Is the site out of the red, 6-month update. Let`s look at the traffic. At this point, I have about 100 posts and pages submitted to my site. We will look at the traffic for the last 3 months. This is a great positive trend in traffic, and as I see it due to two reasons. The first sub-niche that I target is focused on the winter months so that will naturally give the site an upswing. The holidays. People are looking for physical products and gift ideas. November and December are great months to promote physical products. You can always increase traffic, so will implement some more traffic strategies. My goal was 2000 users and that I reached. To check my rankings result, I use SemRush. A great site that will provide you with great statistics when it comes to rankings and keywords. Since we have a positive trend here, I`m pleased with it. This was something that has been a little up and down in the past, so I do want to keep an extra eye on conversions. In the past, I checked conversion from my “top 10 review” post I have since added a couple of more pillar articles so from now on I will go with the Amazon sales conversion. Not too bad, but the numbers can always improve. I`m happy with the progress. I now see positive numbers for the last two months. Being able to bring in some extra cash, even though I outsource the content is great. My goal was to reach 20 monthly sales, I got 50 in November, so that is great progress. Although the total result for the last 9 months is still negative, I believe that will change by the next 12-month update. I will continue to submit 2 weekly outsourced posts. I want to start submitting some videos to YouTube as well. My traffic goal is to reach 3000 unique visitors monthly. Maybe high but with December included I think it can be done. With 50 sales in November, I will go for a goal of 125 sales in December. For January and February, I will aim for 100 + sales monthly. The last couple of months the site has shown positive numbers, out of the red. Overall the site is still catching up from the earlier months with expenses and low sales numbers. My goal is to get the overall result of the site, on the right side of the fence. Do not want to see any more red numbers. Start building relationships in the niche. 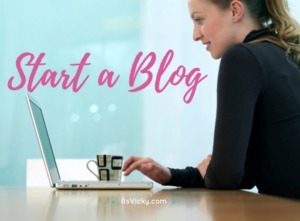 Start to interact with other blogs in the same niche. Look for high ticket items within the targeted niches. The ones I target now are low ticket items. Lot`s of things that can be done with the site. I`m excited to see what the Christmas sales can do in December. Here you can find the latest case study update. I am very impressed with your results. Going from -$200 to losing less and then making a profit is a great trend indication that you are on the right track. The total accumulative -$117.43 at the 9 month mark doesn’t mean much if you look at the overall picture. What product in the health niche are you promoting? Is it better to focus on higher priced product so that the sales are higher? I would say that the best way to go is to combine low and high ticket items. You want to have the low ticket items to increase the % with amazon. The more you sell the higher commission you make. But you also need the high ticket items to bump up the earnings. Yes, glad the site is going in the right direction. The site did break even looking at the accumulative result now in December, so happy about that :). So far so good in December! 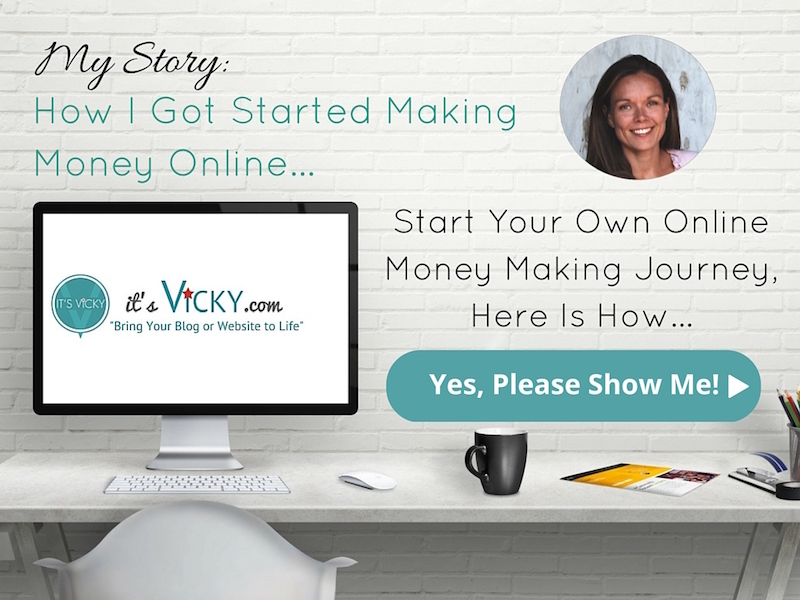 What a great breakdown complete with a progress report you have provided Vicky. 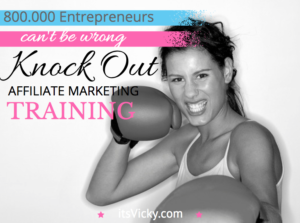 Many online marketers can learn a lot from your case study. Really well done and I’m sure stats will improve as the site matures. Thanking you for posting this and your to do list for going forward. I think it’s an important part of success. Your site is visually awesome! Glad you enjoyed the case study. 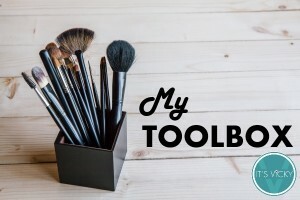 It`s a great way for me to keep track and share with my readers. I`m happy about the steady growth and December looks good so far. 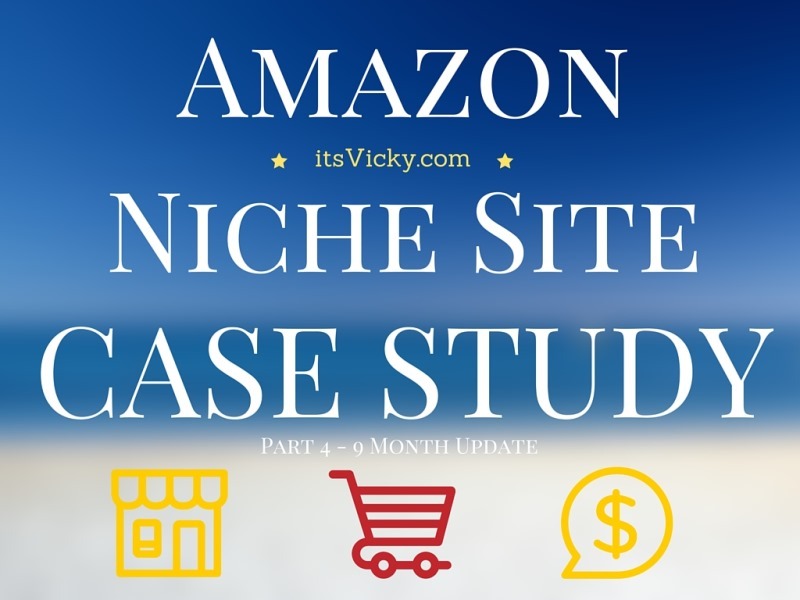 This is a great insight into how to set up and grow an Amazon niche site. Thanks for sharing with us this fantastic resource. How many of these sites would you need to provide a fulltime income? 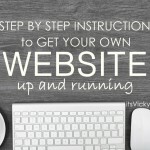 My best advice is to work with one site at the time until you have it off the ground. I run a few sites today but I have been doing this for 8+ years. It is NOT a good plan to start with 10 sites at ones, it will NOT provide 10x the income. Focus on one site until you have it somewhat automated, outsource the content for example. When you have that site where you want it, getting good traffic and creating a good income for you then sure take on another site.